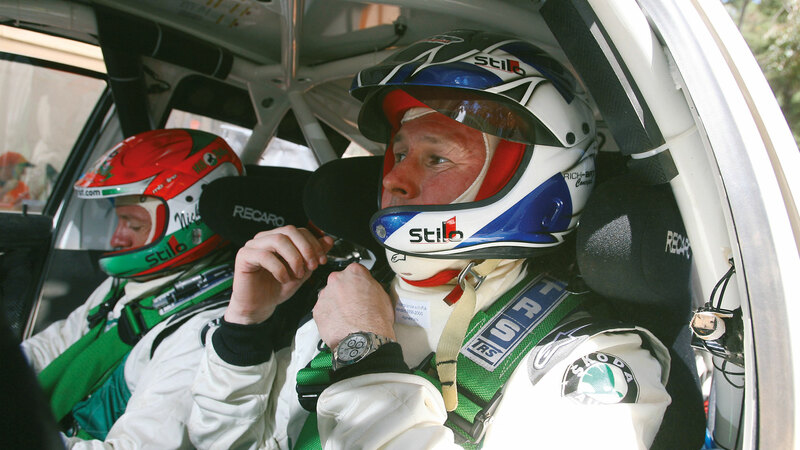 ŠKODA Motorsport has had some illustrious drivers competing for them down the years, but few bigger names have sat behind the wheel of a ŠKODA rally car than British rallying legend Colin McRae. For rallying fans, McRae’s name is one that needs no introduction. 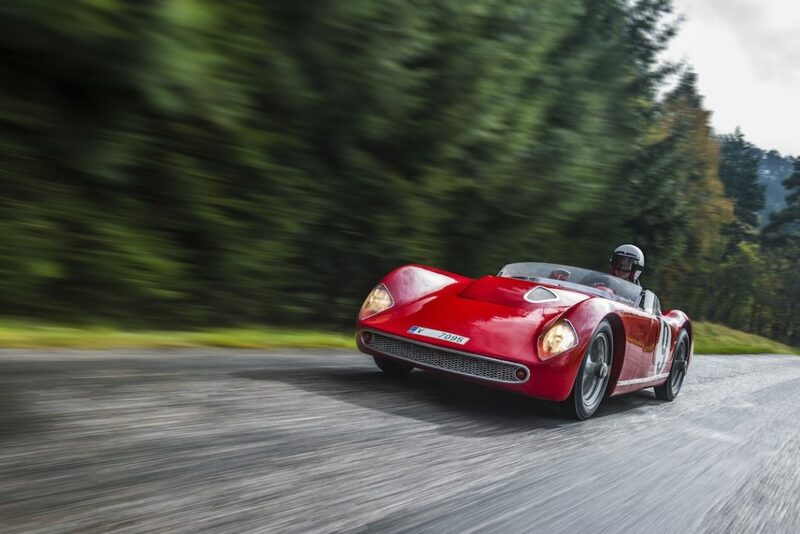 Born into a rallying family, the son of five-time British rallying champion Jimmy McRae, Colin was to surpass even his father’s fine achievements. In 1991 and 1992, he won back-to-back British Rally Championships, the first at the age of just 23. After his second title, he switched to the World Rally Championship and, on only his third attempt, became World Rally Champion in 1995. Just 27 at the time, he was the youngest driver ever to win the World title, a record he still holds. That was to be McRae’s only World title, although he did finish 2nd in three other seasons. Roll on to 2005 and, having been without a drive for the past two seasons, McRae’s rallying career looked to be winding down, until he was offered the chance for a swansong with ŠKODA Motorsport. It was an opportunity that he grasped with both hands. The team already had German driver Armin Schwartz signed up to drive the FABIA WRC on its debut WRC season, but the opportunity to put McRae behind the wheel was too exciting to pass up. The team built a second car, especially for him. 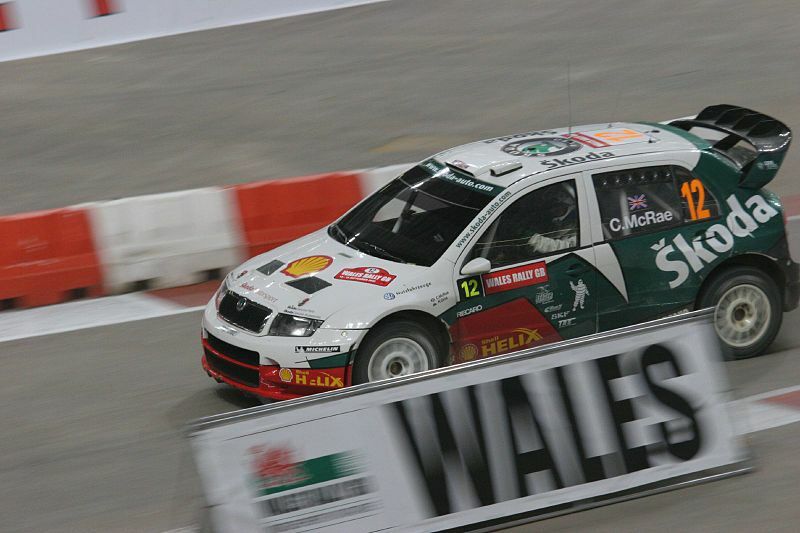 So, McRae found himself on the start-line at the Wales Rally GB once again, this time in a FABIA WRC. 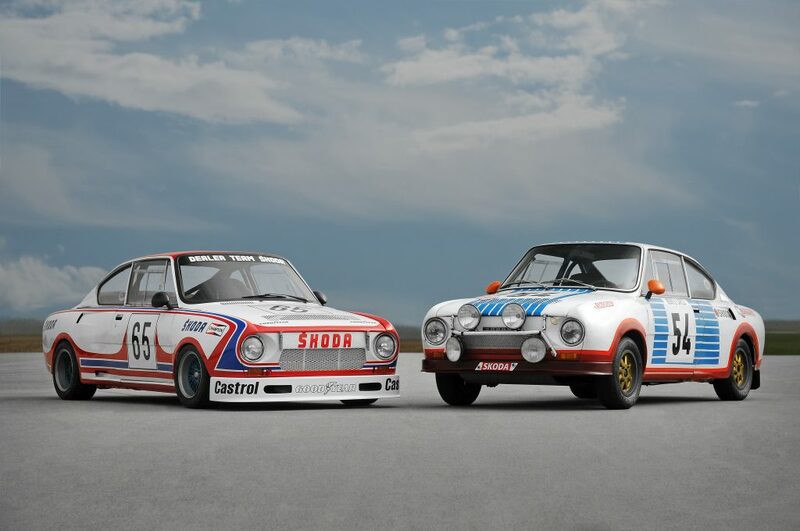 It was his home event and, with his long-time co-driver Nicky Grist by his side again, he was chomping at the bit to prove those who had suggested he was past it were wrong. British rally fans flocked to the event, eager for the chance to cheer on their hero once again. The big, raucous crowds made for a carnival atmosphere. The stage was set for a special rallying occasion and, as ever, McRae rose to the occasion magnificently. Understandably, he took a couple of stages to get into his groove, but a sixth-place finish on stage 3 showed what McRae was all about. 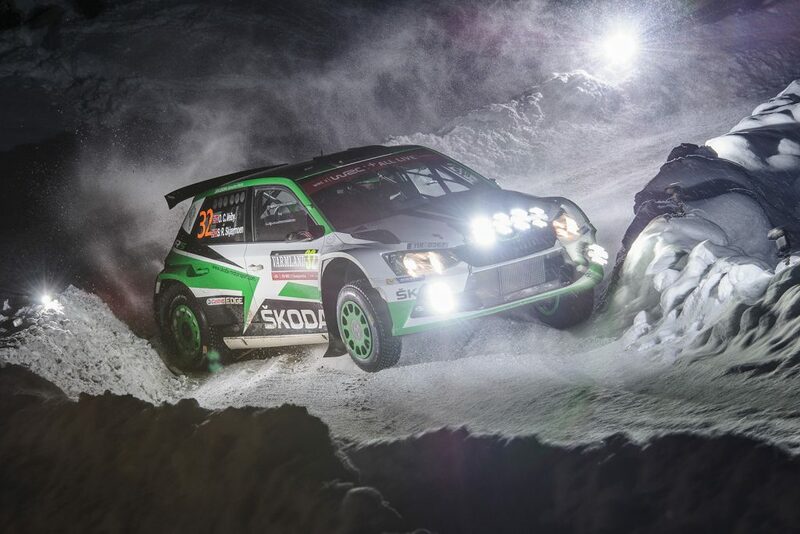 That lifted him up to 9th overall, but he ended the first leg in 13th place after a more difficult stage 5. The following day was marked by the sort of consistently fast driving that McRae was renowned for throughout his career. 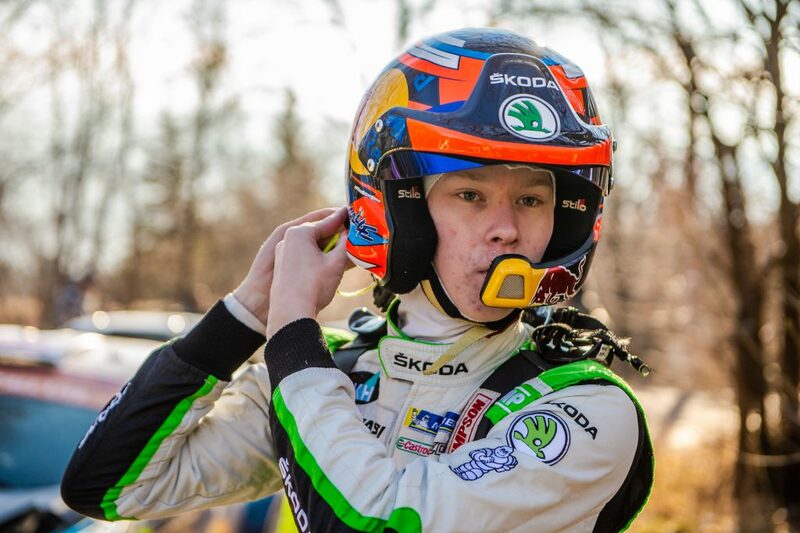 He hovered around 10th place for the entire day, and at the start of the 3rd leg, a push on stage 15 saw him finish the stage in 7th and also move up to 7th place in the standings. On every stage, crowds lined the course, sounding bullhorns and whistles and cheering him every step of the way. With two stages to go, McRae was looking set for a strong finish, but sadly, a fatal crash saw the last two stages of the rally cancelled and 7th was where McRae would finish. 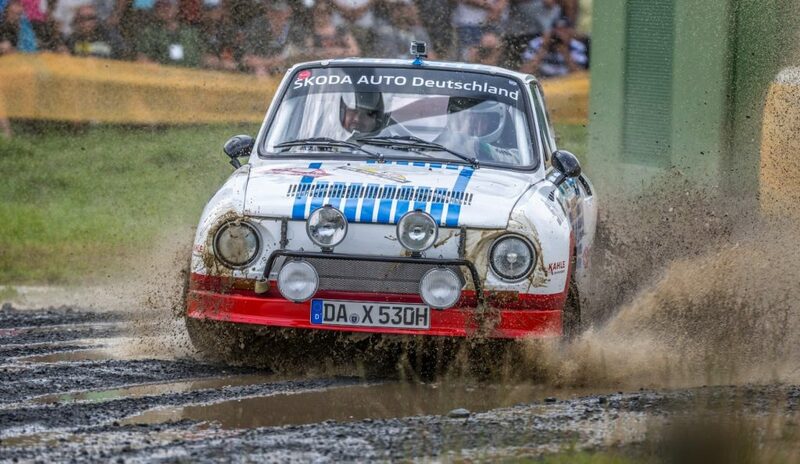 It was to be the last time ever that he would compete in his home rally, and, while tragic events elsewhere tempered the carnival atmosphere somewhat, footagefrom the rally shows all too clearly what a special occasion it was. 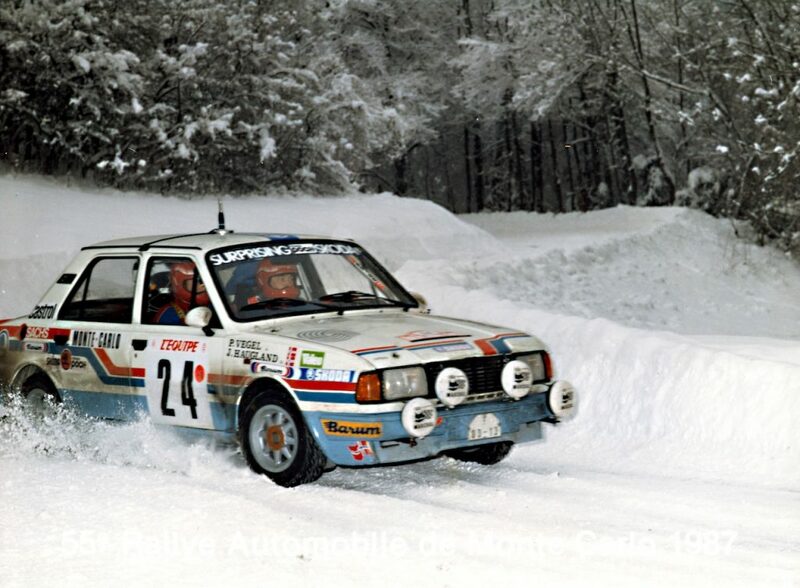 It also clearly shows a driver recalling his best, squeezing everything out of a car still in its debut WRC season. Indeed, it is worth noting that, even though this was his first ever drive in a FABIA WRC, McRae finished almost 6 minutes ahead of his teammate Schwartz. The 2005 Wales Rally GB may have been McRae’s final WRC drive on home soil, but it wasn’t the end of the story of his relationship with ŠKODA Motorsport. 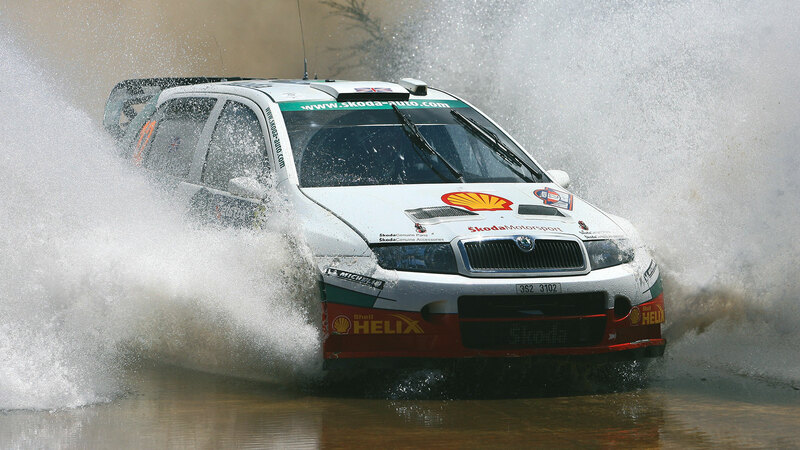 There was to be one more sensational drive in a FABIA WRC at the Rally Australia, where McRae sat in an astonishing 3rd place overall and was set to claim the team’s first ever podium finish – before issues with a clutch change forced his retirement, with just one stage remaining. 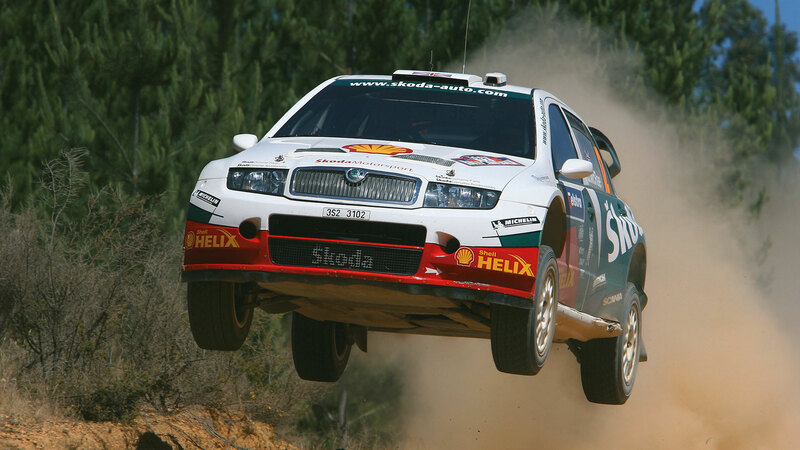 Those two drives have gone down in ŠKODA Motorsport history and the team remains immensely proud to have had the Flying Scotsman on their books, albeit for just two WRC rounds. McRae’s untimely death in a helicopter crash in 2007 was mourned by the entire rallying fraternity. 13 years on from his final drive at the Wales Rally GB, he continues to be remembered particularly fondly, not just in the UK, but also in a certain corner of Mladá Boleslav, in the Czech Republic, too.